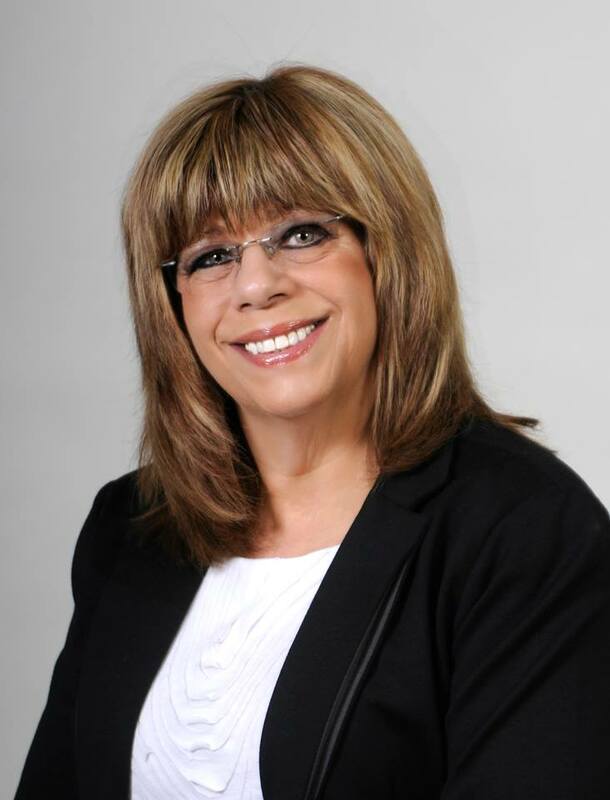 As a full time real estate professional, Jan Gurski is an Associate Broker with over 24 years of real estate experience and offers an arsenal of personalized services for her buyers and sellers. Jan Gurski is a member of the prestigious RE/MAX Hall of Fame and a RE/MAX Platinum Club Award recepient. Experienced in New Construction, Foreclosure, Land, Condominium, Luxury, Residential and Short Sales. One of the Top RE/MAX agents in the South Lyon, Lyon Township, and Green Oak Township Areas according to RE/MAX Southeasten Region. Jan Gurski is your top choice when selling and buying real estate in South Lyon, Lyon Township, Green Oak Township, & the surrounding areas. Servicing many popular neighborhoods like Trotter's Pointe, Carriage Club, Carriage Trace, Greenock Hills, Lakeside Estates, Lyon Trail, Elkow Farms, Windcrest, Nichwagh Lake, Eagle Cove, Nichwagh Ridge, Evergreen Pond, Limekiln, Cedar Ridge, Ann Lynn Meadows, Oakwood Meadows, Country Land Estates, Pembrooke Crossing, Floros Farms, Tanglewood, Oak Creek Village, Eagle Heights, Martindale Meadows, Martindale Manor, Cobblestone Village, Newman Farms, Hornbrook Estates, Hidden Timbers, Parkwoods, Winding Creek, Salem Farms, & many more in Oakland, Livingston, and Washtenaw Counties!